Just imagine: Healthy, happy holidays, peaceful and full of joyful spirit. Together we will face the tempting treats and the pack-on-the-pounds holidays without busting our diets or losing energy while keeping focus. Join us. We will transform our holiday season together and start the New Year out right! You will receive daily inspiration, weekly focus and lots of support in our “secret Facebook group”. The program begins Monday, 11/24/2014 and runs through 12/31/2014. 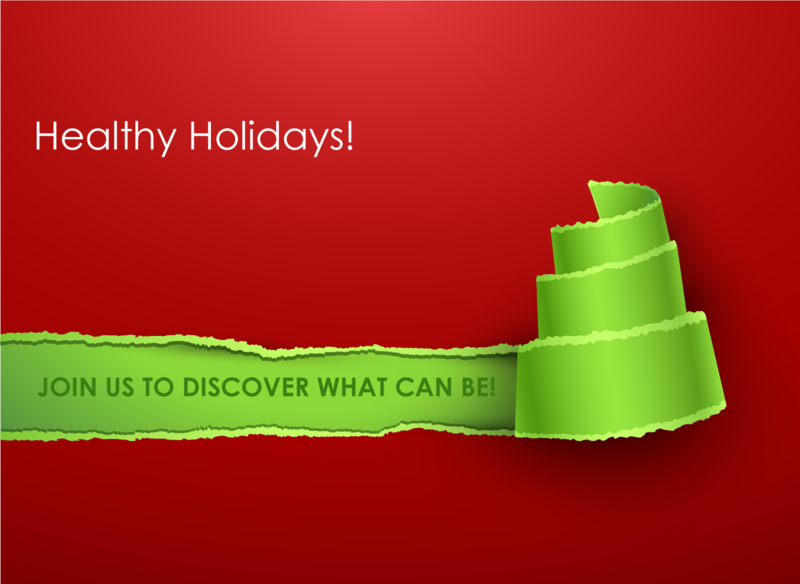 Get supported in achieving your goals through this holiday season and make it a Happy Healthy Holiday! Follow the link to join, then invite your friends to join in too. The more the merrier!